Decadent Hot Chocolate. It’s a cold and frigid winter day here in Virginia. And a perfect day to make a mug of my Decadent Hot Chocolate! Earlier this week brought a few inches of snow, and today has brought temperatures in the single digits. It was five degrees when I woke up this morning with a chill factor of -2 degrees. So, let’s get started on that hot chocolate! History shows that hot chocolate was originally developed by the Mayans. 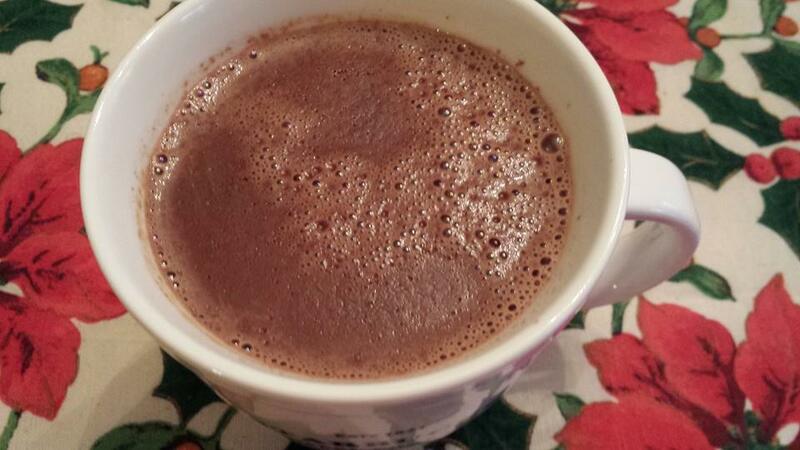 The Europeans took the Mayans’ “drinking chocolate” and turned it into a hot chocolate beverage that is common today. I was first exposed to “European” hot chocolate when my father was stationed in Germany when I was a teenager. 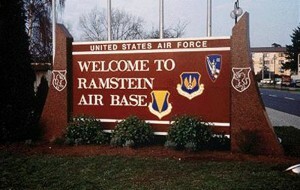 I was a junior high school student in an American school on a joint forces base in Ramstein, Germany. Obviously, it was to my benefit to take German language class in school. My German teacher was Frau Suffel. She was a stout German woman who had a wonderful sense of humor. A local private German secondary school, called a Realschule had a program to “swap” German and American students for a two-week period. I was selected as one of the American kids to attend the Realschule event. At the time, I really didn’t know anyone in the American school because I was new to the area. After those two weeks, I not only had a number of new American friends, but also some new German friends as well! During the two-week Realschule visit, we took a few day trips. We hiked around the gorgeous countryside, stopping to eat lunch at German restaurants, shop in quaint German boutiques, and, of course, practice our German language skills. 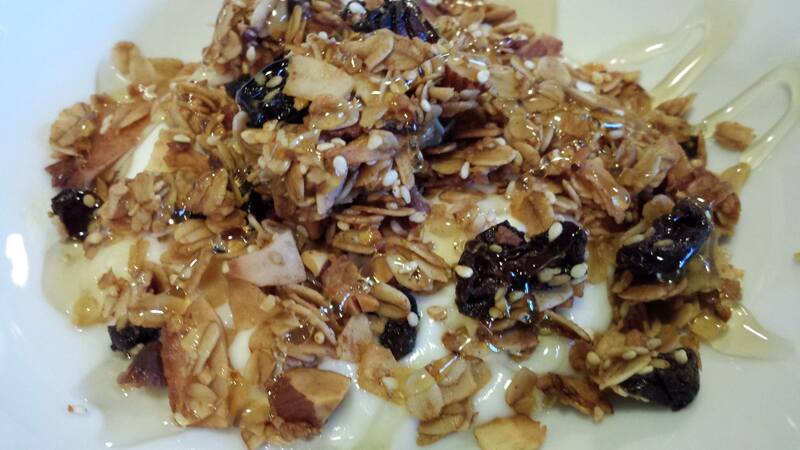 Each morning, I looked forward to their breakfasts before we went to class or headed out on hikes. Because this school was private, the students were boarded in a dorm-like situation with three meals provided each day. The school’s kitchen served European hot chocolate which is very chocolatey and not overly sweet unlike the overly sugared American version. One taste and I was hooked. 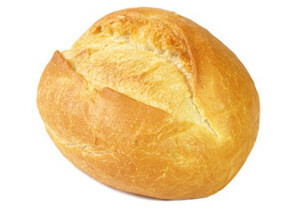 Also, the fresh bread called “Brotchen” was served with sweet butter and apricot preserves. To this day, hot chocolate and fresh bread topped with butter and apricot jam is likely my favorite breakfast besides the Duck Confit Eggs Benedict at Le Cochon Dingue in Quebec City, Quebec, Canada. 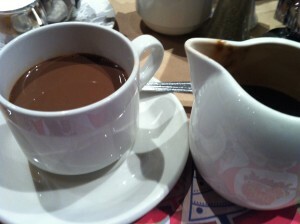 Quebec restaurants serve European style hot chocolate. 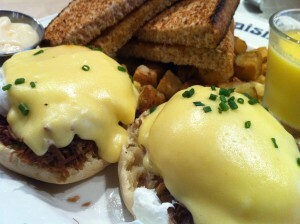 Duck confit Eggs Benedict along with a cup of European hot chocolate is just plain heaven. I’ve finally been able to replicate the taste of that hot chocolate at the Realschule from years ago. In keeping with our Eating Healthier plans, I don’t drink hot chocolate very often at home. 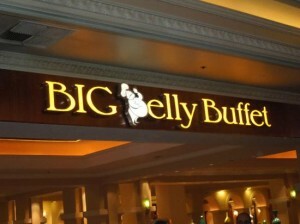 When I do, it’s this one. Chocolate is made from cacao beans from the cacao tree! My favorite chocolate to use in my decadent hot chocolate is made by Cote d’Or. 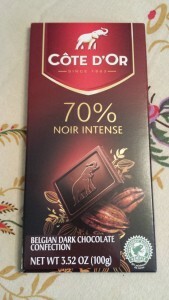 It’s a dark chocolate bar with 70% cacao or cocoa beans. This chocolate bar is tasty on its own yet makes outstanding hot chocolate. Just heat some milk and cream in a sauce pan over low heat. Add some of the chopped chocolate bar and some vanilla extract and whisk until the chocolate is melted. Sweeten to taste with sugar. Pour into a mug, garnish with some optional whipped cream and chocolate shavings, and enjoy! 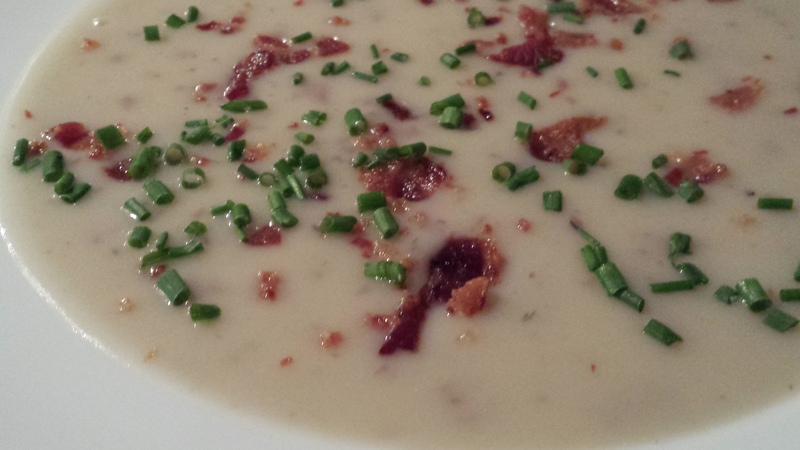 Warm the milk and cream in a small saucepan over low heat, being careful not to boil the mixture. Whisk in the chopped chocolate, sugar, and vanilla extract. 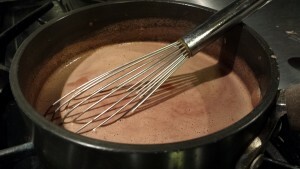 Whisk until the chocolate is melted and the sugar has dissolved and the hot chocolate is hot and frothy. Serve in a mug with an optional dollop of whipped cream and some chocolate shavings or sprinkles. Makes one cup of chocolate goodness. Variations: Add a dash of peppermint extract instead of using the vanilla extract. Use your favorite chocolate. The sweeter the chocolate, the less sugar you need to add, depending on your taste. You can use whole milk, or 2% or 1% milk. Whatever you prefer. 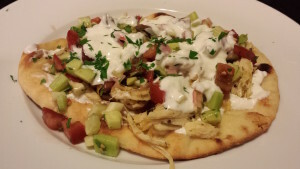 And you can omit the whipping cream and just add more milk or add some half-and-half for richness. Use almond milk for a different flavor. Try a Mexican chocolate for a spicier version. 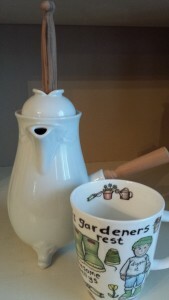 You can make and serve your hot chocolate in this hot chocolate pot and frother!